•	Richard Cramer is currently the Chief Healthcare Strategist for Informatica. 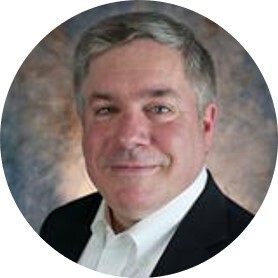 He is a 25-year veteran of the healthcare industry, having spent time in senior technology leadership roles at The University of Pennsylvania Health System and UMass Memorial Health Care, as well as leading healthcare marketing and product strategy for SeeBeyond (acquired by Oracle) and Informatica. Richard is a frequent speaker on innovation in healthcare analytics and next generation data management strategies that allow organizations to get the most out of their data assets, quickly. Richard graduated from the United States Air Force Academy in Colorado Springs with a degree in Computer Science, and is a private pilot and flies gliders for fun outside of work.